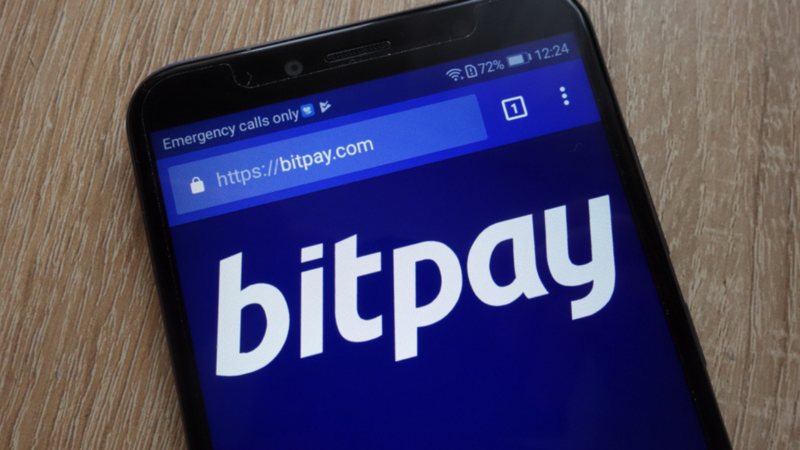 Home Crypto News Business Partnerships PayPal Picks Temenos T24 Core Banking System, xRapid Integration Near? Today’s XRP news is pure speculation, but it still got the XRP community hyped. Temenos, a Swiss software provider to financial institutions, signed a contract with PayPal. What has that to do with XRP? Temenos handles the deployment of xRapid amongst Ripple partners. According to the latest news, Temenos has signed a contract with online payments processor PayPal. Temenos is a technology company that offers back-end software solutions for banks. Currently, Temenos works with more than 3000 companies across the world, including the biggest banks. Therefore, it is expected that Temenos will play a huge role in driving up the integration of XRapid into the banking industry. As a result, some observers believe that its new partnership with PayPal represents an opportunity for the integration of xRapid as a PayPal-hosted payment method. ?PayPal picks Temenos T24 Core Banking? IT WILL EXPLODE LIKE A NUCLEAR BOMB SOON!